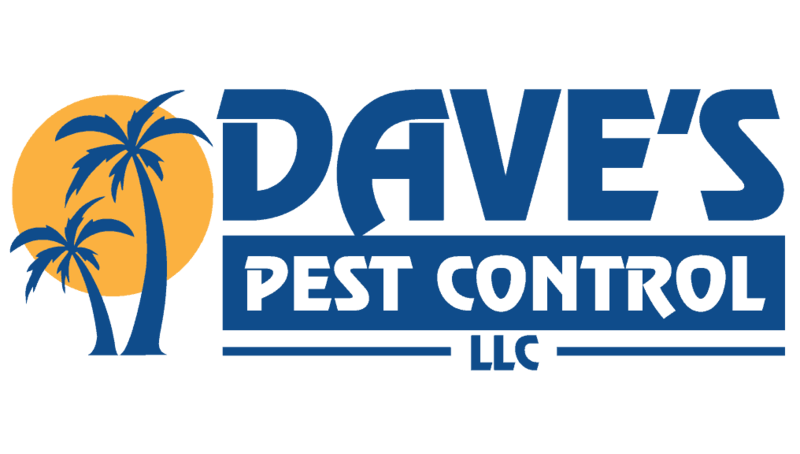 Dave’s Pest Control is always looking for experienced professionals as well as new comers to the pest control industry. 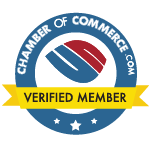 We’re always looking for the best people to represent us. If you are interested in inquiring about opportunities with our company, please complete the form below, along with a description of the career you would like to pursue with us.